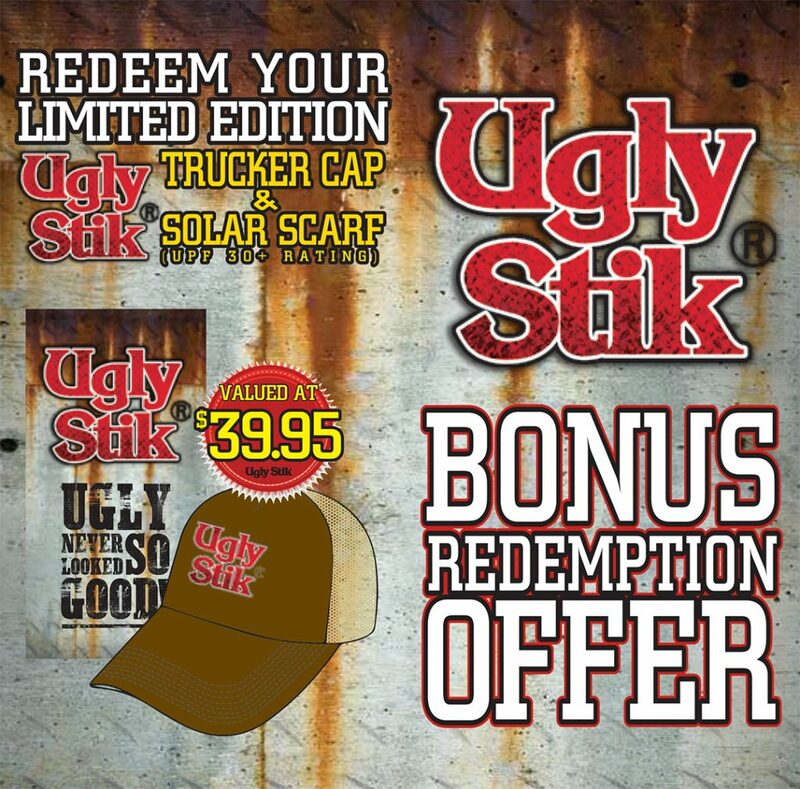 The Ugly Stik Gold series is synonymous with strength and sensitivity. Now with a whole new look! The Ugly Stik Pink series has had a make over! Same Ugly toughness and dependability with a hot new look. Ugly Stik Pink series are equipped with a full Fuji New Concept Guide. Specially designed with higher supports for tangle free fishing. The guides are finished with a Fuji exclusive black polished stainless steel frame with Aluminium Oxide insert within a deep pressed frame. Why have a big chat about a rod when you’ve got a fish out of water ? Guesty and the crew are filming for the next series of Reel Action. Check out this behind the scenes clip using the new Ugly Stick Gold rods. I've still use my ugly stick I got for my 10th birthday I'm going on 47 now best rods every. Newly engineered Ugly Stik Howald process featuring Triple Built construction around an internal graphite core. Creating a strong yet sensitive rod with better balance that is virtually indestructible. Add new Fuji K frame Fazlite guides and you have a Bluewater weapon in your hands! Tag a mate who makes Ugly look good! The new Gold series keeps the strength and sensitivity that have made Ugly Stik a house hold name while incorporating new technology that improves dependability and performance where it counts – on the water.